The Head YouTek IG Radical S tennis racket features a larger headsize and reduced weight, which enables a greater range of players to experience outstanding playing characteristics of the Radical. The racket incorporates revolutionary technologies that provide superior control and power ensuring a top level performance. 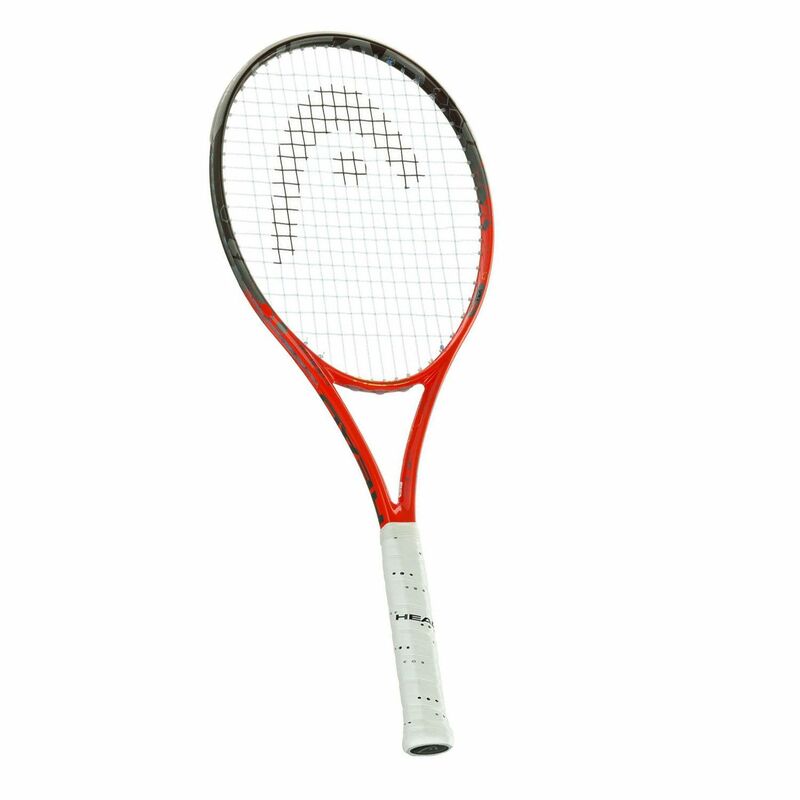 This head light racket weighs 280g (9.8oz.) and has a 100in2 (645cm2) head size; the string pattern is 16 x 19.
for submitting product review about Head YouTek IG Radical S Tennis Racket.